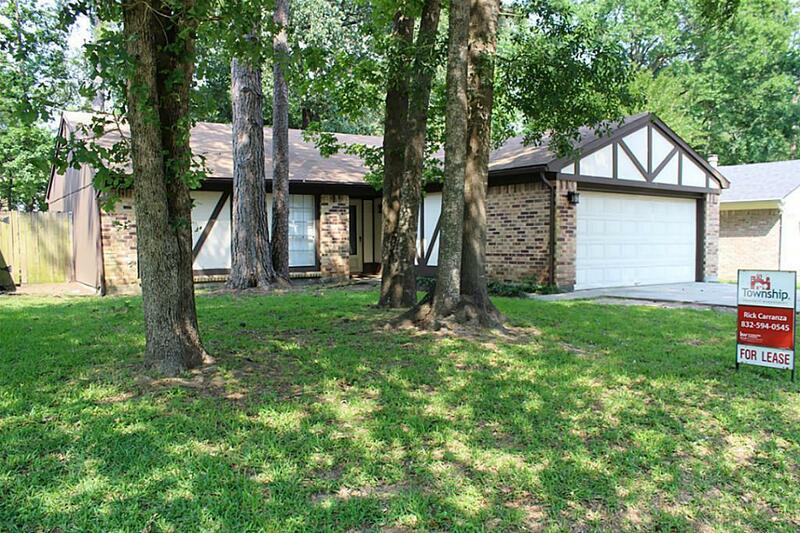 Wonderful 3 bedroom 2 bath home located in the heart of the prestigious Woodlands. 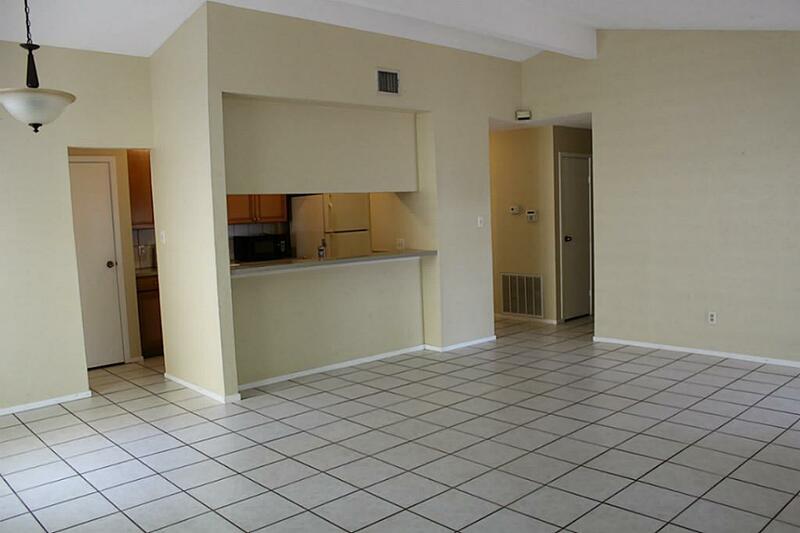 Short walk to the pool, Park & Tennis courts. Conroe schools. 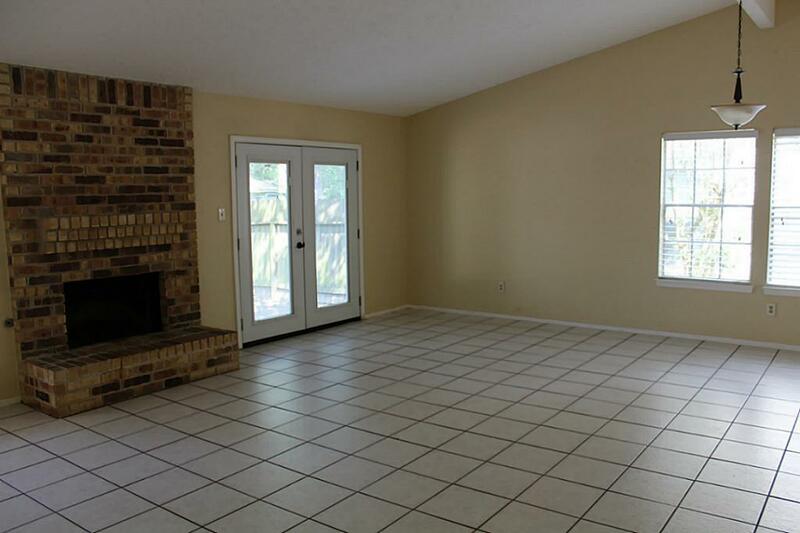 No carpet, Tile & laminate wood floors, Newer A/C, Oak cabinets,French doors to fully fenced back yard, Storage building for yard equipment, 2 inch blinds, High ceiling, breakfast bar & Corian counter tops. 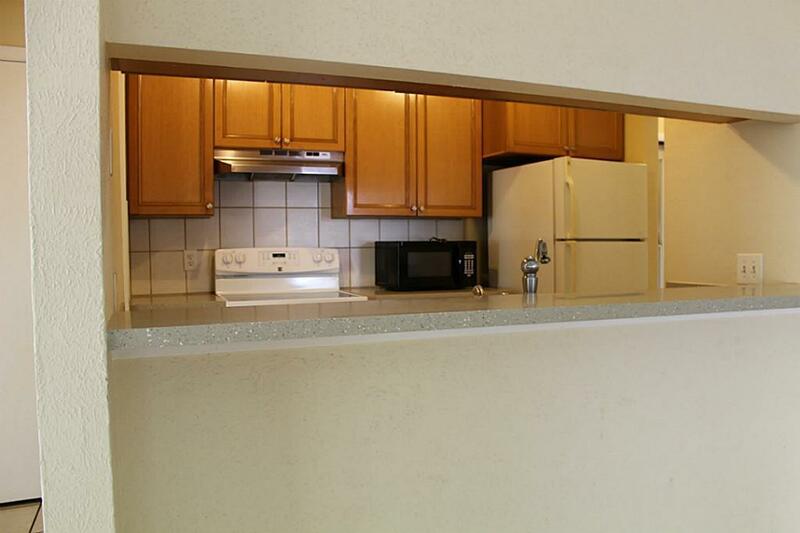 Refrigerator included.Don't over look this one!